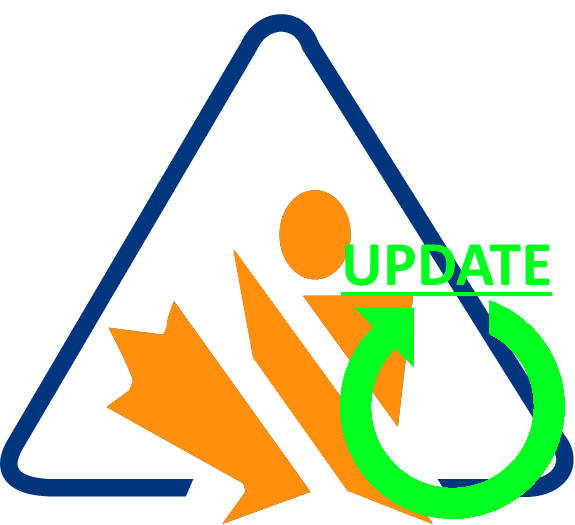 Home/Chemical Management, Chemical Regulation, EPA/What Does the New TSCA Bill Mean For You? Prior to new TSCA, the EPA was unable to regulate many existing chemicals due to several regulatory loopholes. Chief among these loopholes was allowing common chemicals to be grandfathered in. 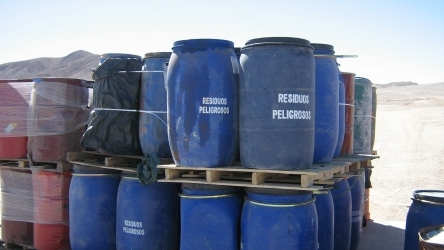 This allowed many chemicals (such as Formaldehyde) to completely avoid regulation! Under the new TSCA regime, all commercially-produced chemicals must be assessed, not just new ones. Another major loophole in the old law was the requirement that the EPA only impose the “least burdensome” regulation possible. This was taken to mean that the EPA had to analyze the impact of every other possible course of action before promulgating a regulation. Using this argument, industry was able to effectively un-ban asbestos in the early 1990s. This weasel-y language has been removed from the law, reducing the analytical burden on the EPA. Formaldehyde and asbestos are far from the only chemicals that may be on the chopping block soon. In fact, it looks like some industries will have to make major changes in the coming years. We covered a few other likely possibilities in a previous article. A common complaint about the old TSCA was its lack of scientific validity. The EPA’s judgements were often seen as arbitrary and capricious as a result of this lack of rigor. The new TSCA takes several steps to correct this. First, all regulatory determinations must be based on the weight of scientific evidence. Additionally, all scientific decisions must take into account verifiability, quality of documentation, and relevance to the chemical/use in question. The new TSCA also gives experts from a wide variety of relevant fields a seat at the table. The bill requires that all scientific judgements be reviewed and approved by the Science Advisory Committee on Chemicals. The Committee will include representatives from academia, industry, and labor groups. It is hoped that the committee will help to balance out any biases in the review process. The new TSCA won’t just regulate old chemicals; it also completely overhauls how the EPA evaluates new ones. 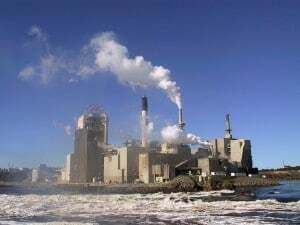 Previously, new chemicals and process uses had to be singled out by the EPA for review. This has been reversed, so now every company needs approval by the EPA before they put a new chemical into production. This measure should go a long way towards preventing new dangerous chemicals from “slipping by” the EPA. The fast-paced action doesn’t stop there. Under the new law, the EPA is required to designate at least 10 chemicals as “high priority” by December 19th of this year. 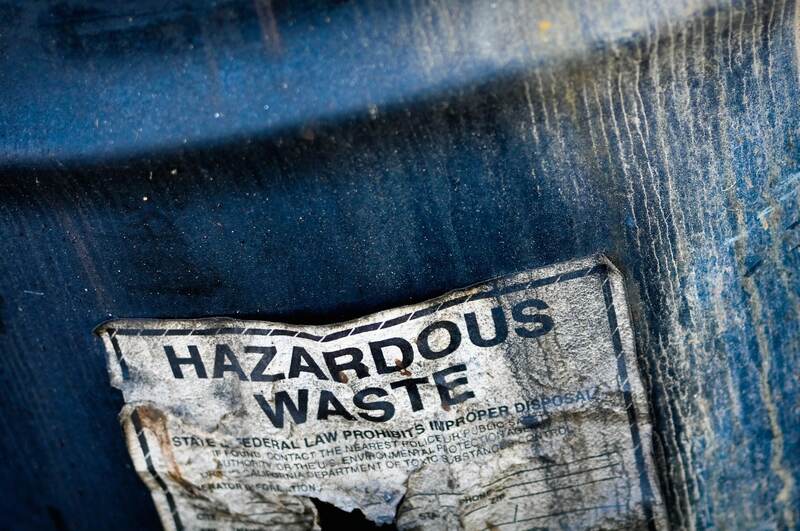 High priority chemicals are essentially on the fast track to regulated status. The law mandates an increasing minimum throughput for the regulatory pipeline. This means we can expect more chemical-specific regulations coming out of the EPA in the next few years. What’s this mean for you? If you’re a manufacturer, you’ll see some increased regulatory oversight in the short term. For the long term, this means higher costs associated with process changes and formula tweaks. For everyone else, you should expect a higher cost for non-compliance overall. The new TSCA is going to cost the EPA a lot more to run than the old one, and the agency is expected to shift costs on to industry in the form of increased fees and more fines. More regulations combined with stricter enforcement and higher fines means that compliance needs to become a priority. 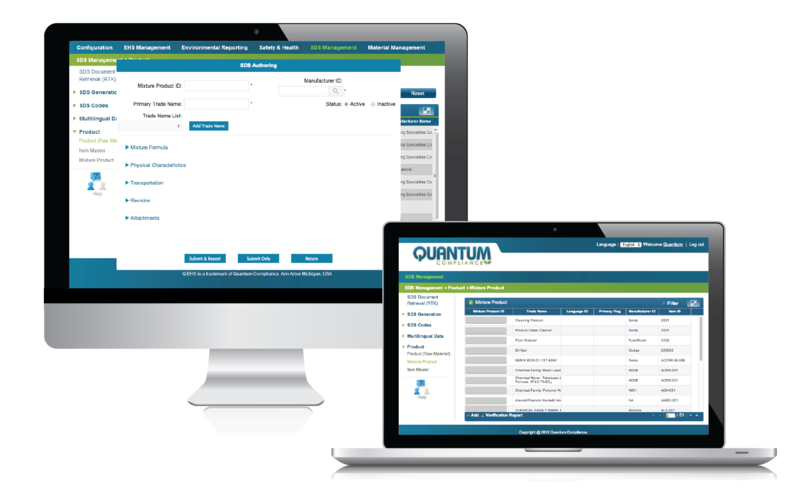 Quantum can help you stay in front of chemical regulations with our chemical management software. We can also help you find areas for improvement with our safety inspection and audit program. 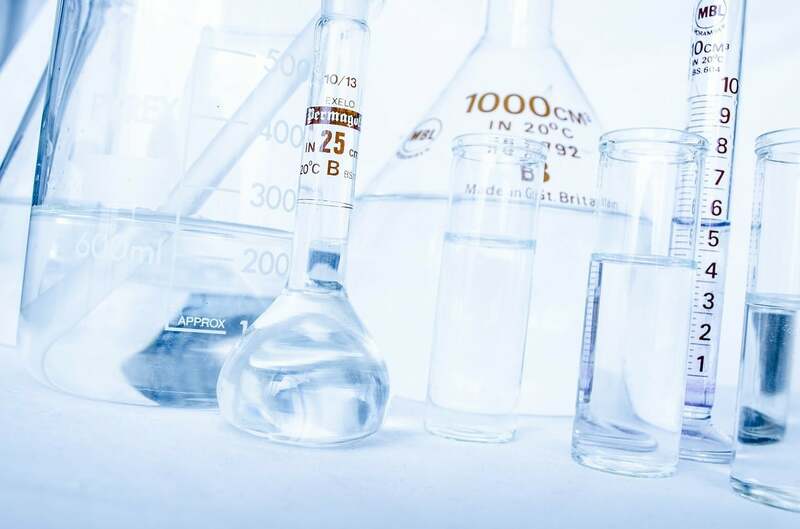 Why is an Effective Chemical Management System So Important?